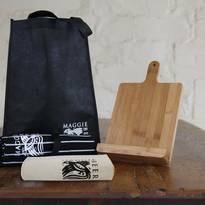 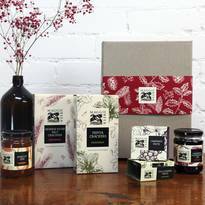 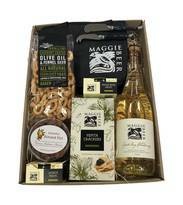 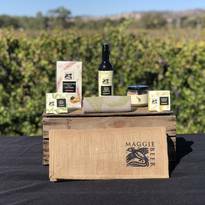 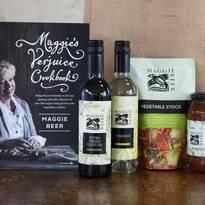 When it comes to sending out a perfectly timed, perfectly chosen gift, we suspect many busy people begin to think, “Oh, I wish someone else would magically take care of this!” which is the very reason Maggie added hampers to her eponymous range. 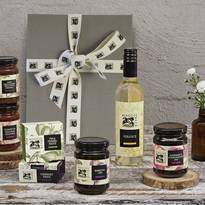 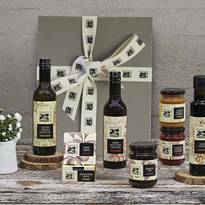 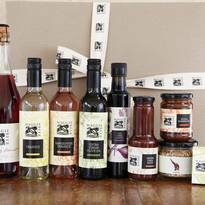 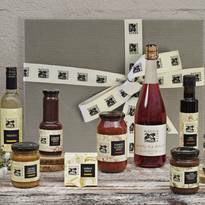 To celebrate Mother’s Day and the launch of our beautiful new hampers – we are giving some special customers the chance to win the ultimate Mother’s Day prize! 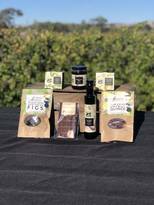 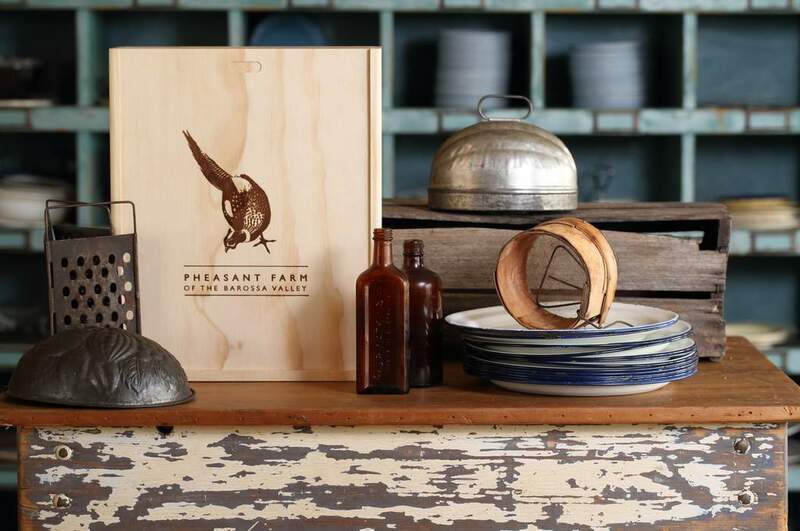 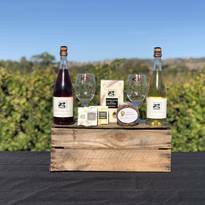 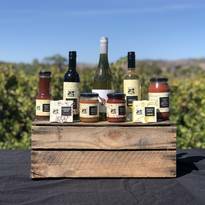 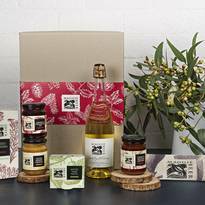 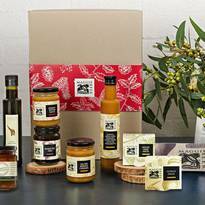 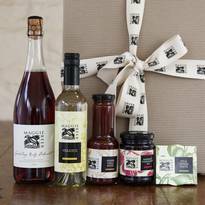 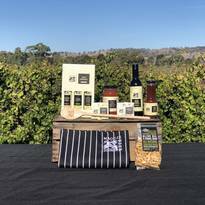 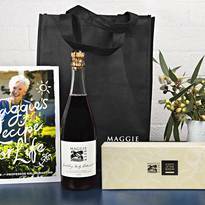 Purchase one of our hampers between now and May 5th, just in time for Mother’s Day, and go into the draw to win a $200 voucher to our online store or 1 of 3 Recipe For Life cookbooks with a personalised message from Maggie! 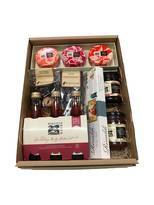 For all corporate enquiries, please email us.